Eye allergies are characterized by red and itchy eyes which may result from various allergens coming in contact with the eye. Eye allergies can cause swelling of the eyelids, redness in the eyes and may also lead to conjunctivitis. Conventional treatments prescribe eye drops containing chemicals that may aggravate the condition. The allopathic system relies mainly on steroids and anti-allergic medicines for the treatment of allergic conjunctivitis. Even then, it is unable to cure the allergy. It only ends up controlling it or keeping the symptoms under check. In homeopathy, the intention is to completely cure the allergy. Homeopathy recognises that the immune system of the body sometimes overreacts to some seemingly harmless things. This overreaction of the body is the root cause of problem. Therefore it tries to correct the immune system. In this the medicines that are used by homeopathy are perfectly natural medicines. None of the medicines are chemical in nature. They are made from natural sources like plants or fruits or vegetables or minerals. The basic material is further diluted by a special mechanism which reduces the content of the original matter while increasing its latent healing powers. That is why these natural homeopathic medicines do not have any side effects. This remedy is used to treat allergies which cause watery discharge from the eyes and which tends to have burning sensation on the skin. The condition tends to aggravate during the evening and in closed spaces. Argentum nitricum is used to treat eye allergies which show symptoms such as aversion to bright light and conjunctiva swelling. The symptoms may be accompanied by gas in the abdomen. This is an effective remedy for allergic conjunctivitis where you may experience a constant feeling of something being stuck in the eye. There may also be swelling in the eyelids, redness and continuous watery discharge. Pulsatilla is recommended if symptoms such as itchy eyes, yellowish discharge from the eyes and swelling of the eyelids are present. Hot and humid climatic conditions tend to aggravate this. Apis Mel is another homeopathic remedy that is used to treat eye allergies. Symptoms such as swelling of the eyes, burning sensation and intense pain in the eyes are very common. The symptoms are aggravated by hot weather conditions and direct exposure to the sun. 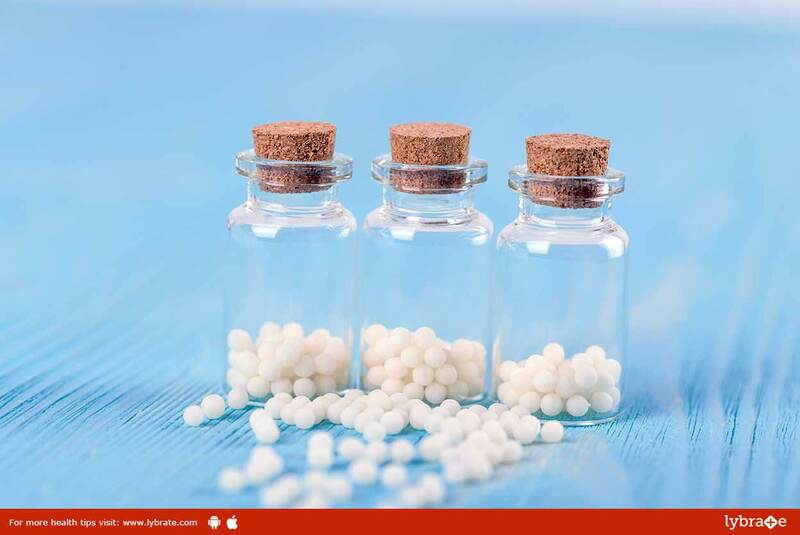 ← Pregnancy – How To Take Care Of It With Homeopathy?